Basics continued to expand its offerings. 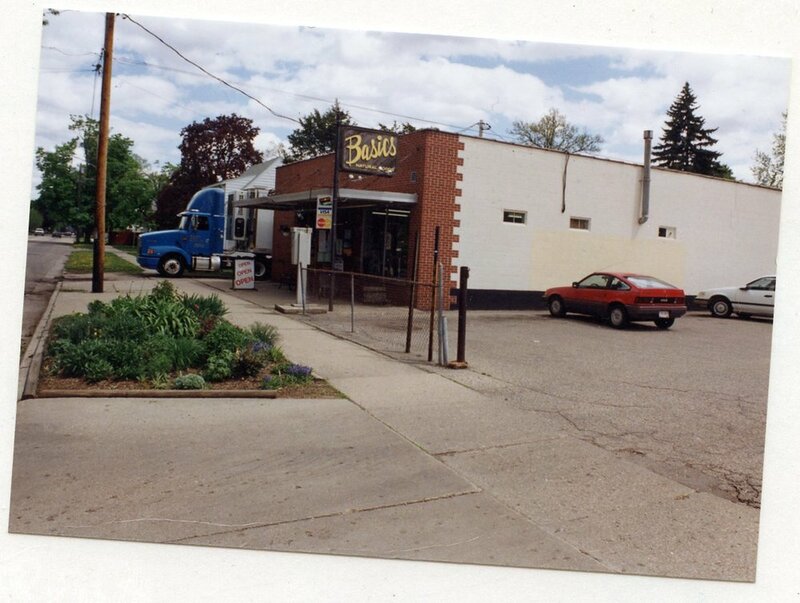 In 1989 the store moved from Court Street to a larger facility at 610 E. Memorial Drive. This was more than double the square footage, and now Basics had about 12 to 15 employees. Peter purchased Debra’s shares in the business and became the sole shareholder. Loyalty of the locals grew, and so did interest in natural foods and supplements. 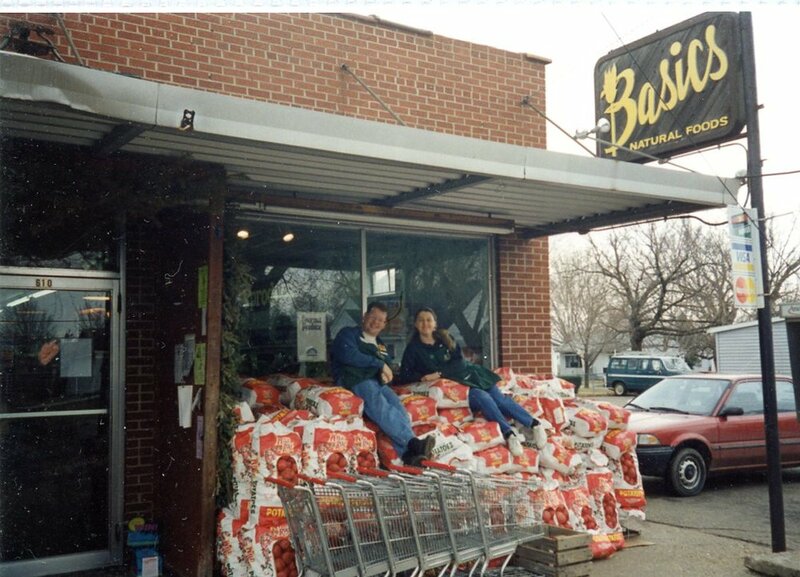 Basics quickly outgrew the Memorial Drive location.